With integrated learning and creation tools, Pro Tools® SE makes it easy to start creating all styles of music—from hip-hop and electronic, to pop, funk, jazz, rock, and blues. There's a wide array of music creation templates and a huge (3 GB!) audio loop library so you can play along with drum grooves or add your own percussion, bass and instrument lines. 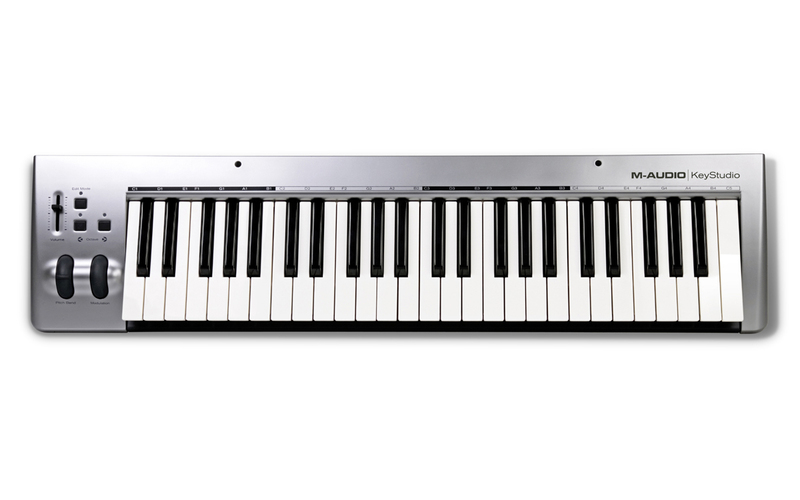 Whether you're just getting started or playing professionally, one touch will tell you that the 49-note KeyStudio keyboard is a pleasure to play. 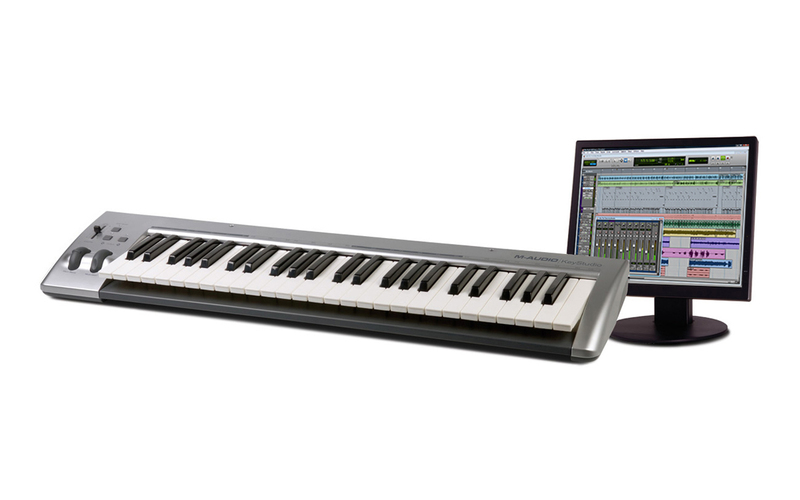 That's because the KeyStudio is built with the same M-Audio® technology used by music professionals on stage and in studios around the world. 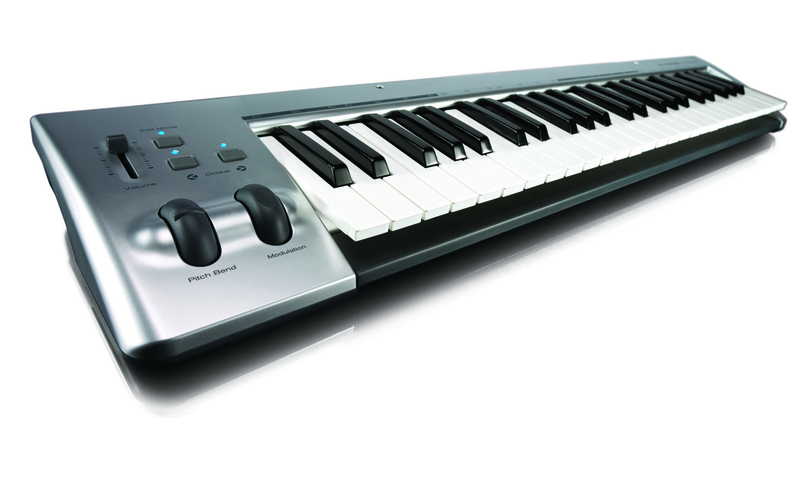 Use the 49-note KeyStudio keyboard to play the huge virtual instrument library in Pro Tools SE. The software includes over 100 studio-quality virtual instruments—from piano, organ, and synth, to guitars, bass, strings, and percussion—so you can create complete songs without a band. Pro Tools SE turns your computer into a full-featured recording studio, complete with powerful effects to mix your tracks together. Make professional-sounding mixes by applying reverb, delay, EQ, compression, chorus, flanger, and many others. Pro Tools SE also delivers classic guitar amp and distortion effects to create great guitar sounds—without a noisy amplifier. 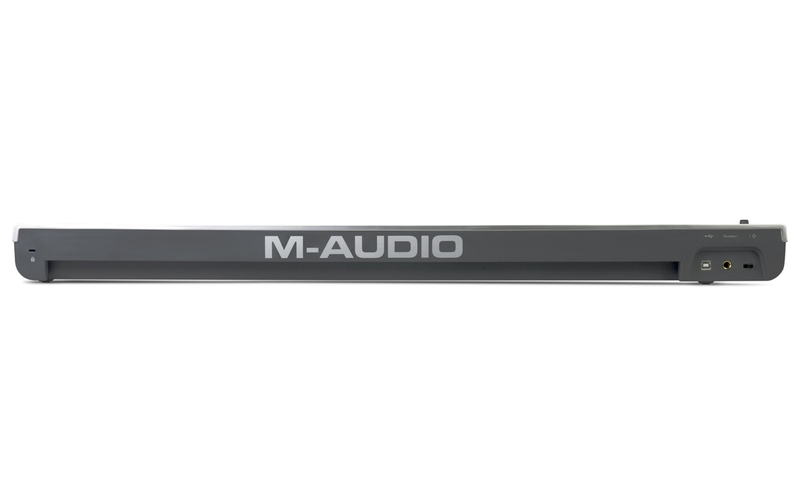 If you want even more tracks, effects, virtual instruments, and loops in the future, the included M-Audio® Micro USB interface is also compatible with Pro Tools® M-Powered™ software—the same recording software used by studio professionals around the world.